Product prices and availability are accurate as of 2019-04-24 12:57:06 CDT and are subject to change. Any price and availability information displayed on http://www.amazon.com/ at the time of purchase will apply to the purchase of this product. 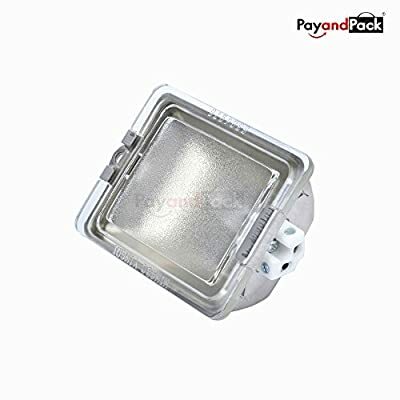 Universal Replacement Light Lamp Lens Cover Assembly Box for BBQ Grill, Range Stove, Oven, Baker Ratings: 120V, 20W Size of this item: Approx.88mm x 61mm x 27mm Includes: Light + Lens + Deflector Shield / Assembly. Light Bulb UPGRADED Replacement Parts. 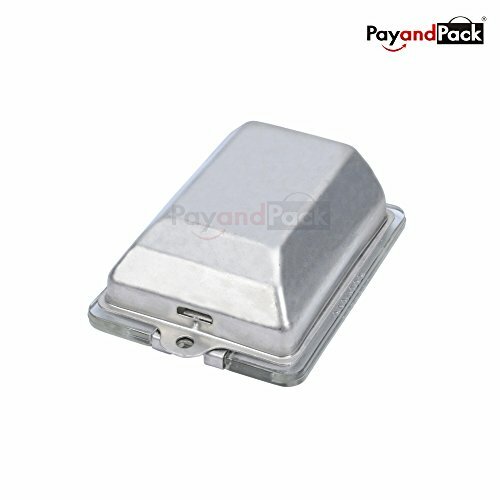 Cross Reference Part Number: BBQ10103070, BBQ04103059 & more. 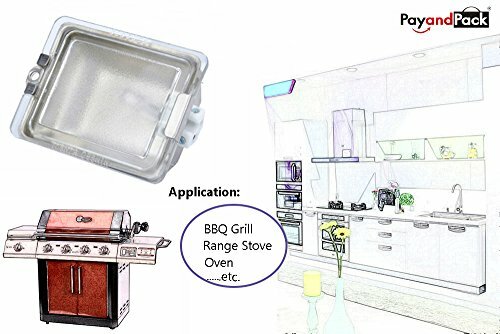 Self-cleaning grill lights illuminate food for perfectly grilled meals every time, featuring New Deflector Shield. ETL and CE certificated.